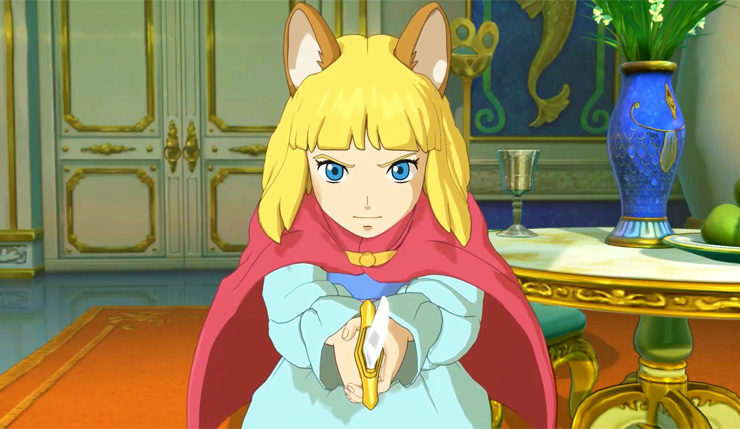 Level-5 might have just released Ni no Kuni II: Revenant Kingdom for PC and PlayStation 4, but they’ve got other projects in the works and CEO Akihiro Hino dropped a few tidbits on one in a recent interview by 4Gamer (translated by Gematsu). We do have an idea. I’m not sure if we can call it an MMORPG or not, but we plan to make a big title on the same scale as one. Also, since we are going into our 20th year, we want to make something we like. If we are able to get support from talented people able to do things we can’t, then I think we’ll be able to make it. By the way, the game we’re preparing won’t be fantasy but rather ‘modern day’. It was said somewhere that we’ll make a game for our 20th anniversary, so I think it’s OK. Although we say it’s a game for the 20th anniversary, it won’t come out this year. Rather, we wanted to make the announcement in the year of the anniversary. For example, Ni no Kuni was a 10th-anniversary celebration title, but it wasn’t actually released until two years later. As someone of you might remember, Level-5 had plans for a proper MMORPG with True Fantasy Live Online, an exclusive for the original Xbox which was ultimately canceled. This time, it sounds like they might go with a large scale RPG with some multiplayer elements. Meanwhile, they’re enjoying the success had with Ni no Kuni II: Revenant Kingdom, a great JRPG in its own right.